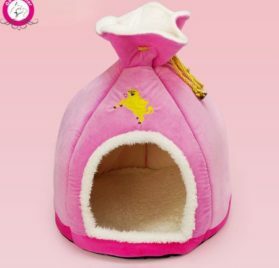 It is important that your Chihuahua feels at home and safe in your house. 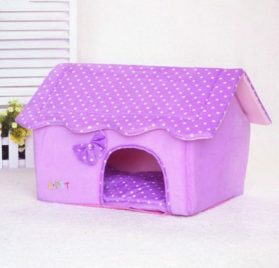 That is why it makes sense to buy them a chihuahua house they can call their own. 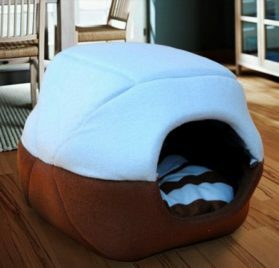 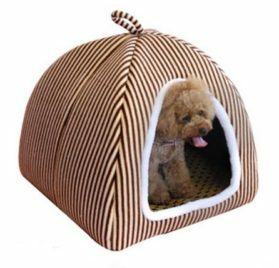 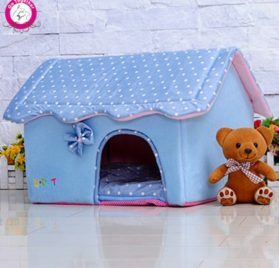 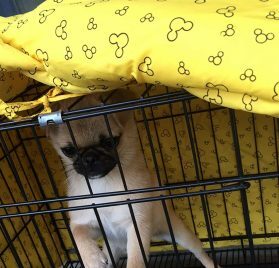 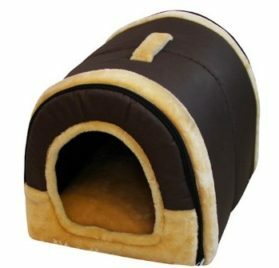 You are likely to be spoilt for choices when it comes to choosing the right chihuahua dog house for your pet. 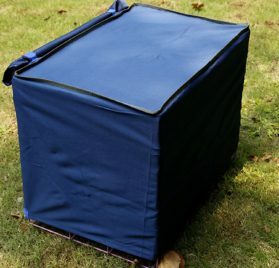 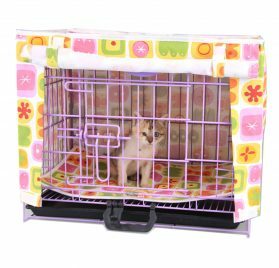 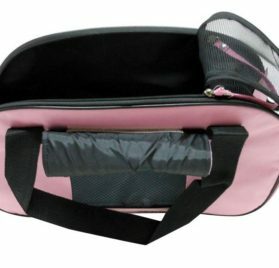 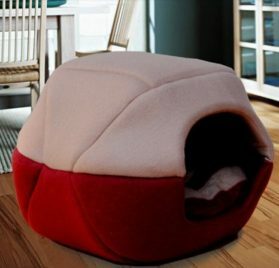 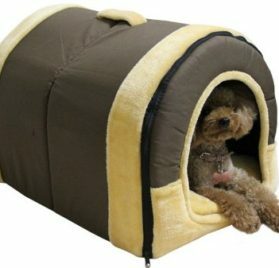 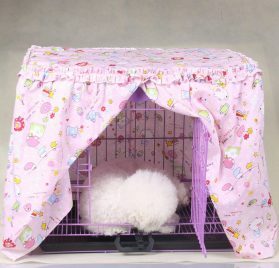 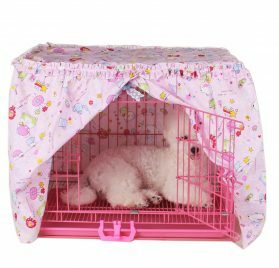 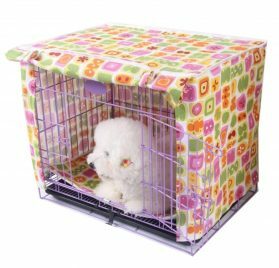 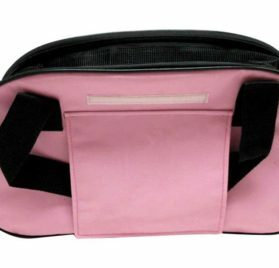 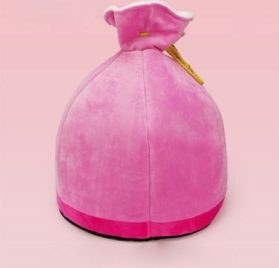 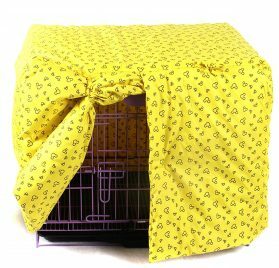 You can choose from collapsible or portable chihuahua dog houses; or you may like a tent style kennel better. 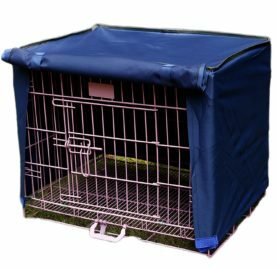 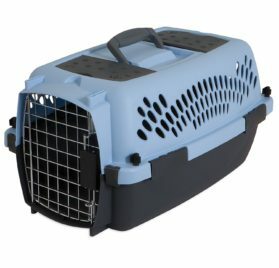 Feel free to browse through our collection of houses and kennels for Chihuahua. 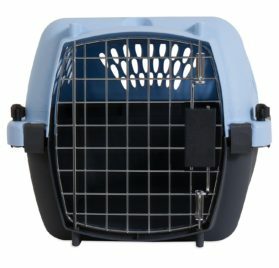 We are sure you will find what you are looking for.